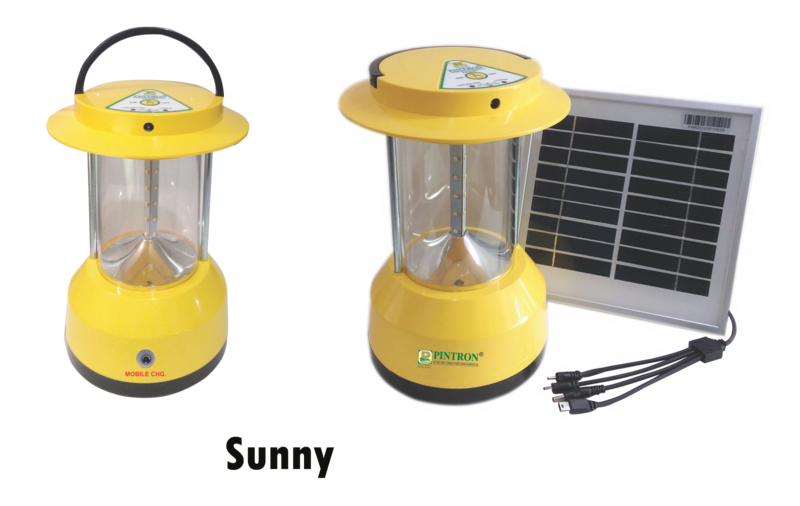 Solar LED Emergency Lanterns are the portable source of light that can be moved easily like the torch from one place to other and can be kept anywhere in the room without occupying much space. 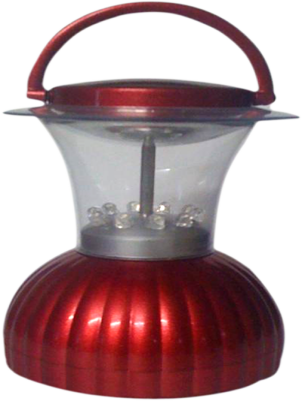 In fact present days Solar LED Emergency Lanterns come in various decorative and aesthetic shapes that enhance the looks of the homes. 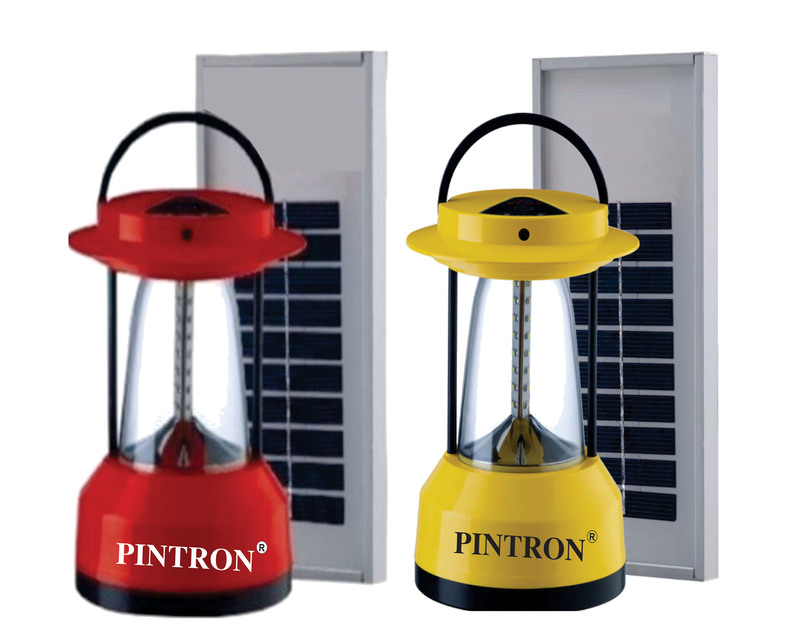 Solar LED Emergency Lanterns are an excellent source of light at night times especially in the far of remote places. A Solar LED Emergency Lantern is a portable lighting device consisting of a PV module, battery, lamp, and electronics. Battery, lamp, and electronics are placed in a suitable housing, made of metal or plastic or fiber glass. 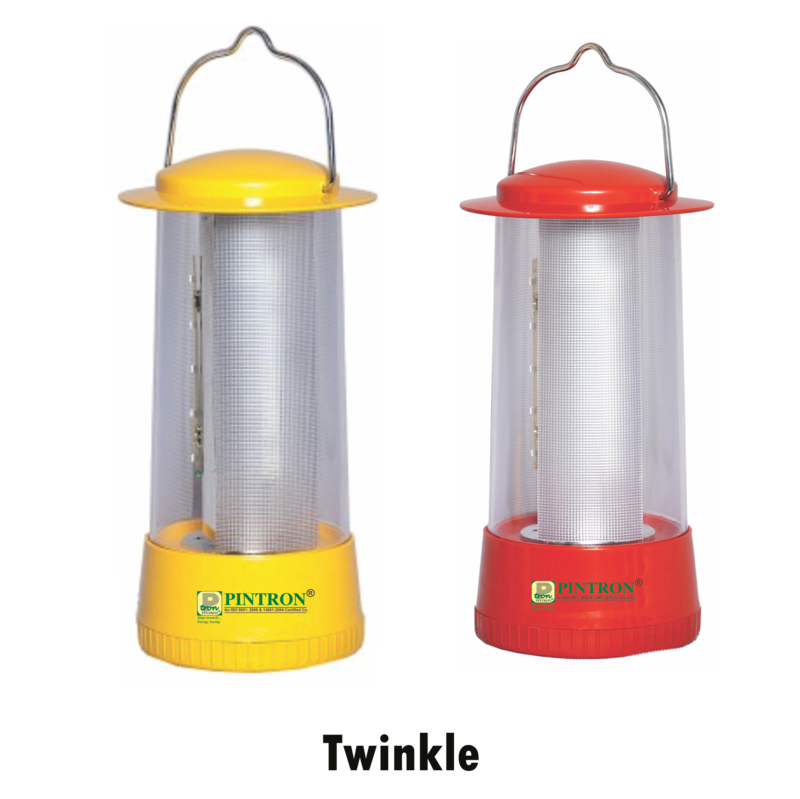 The Solar LED Emergency Lantern is suitable for either indoor or outdoor lighting, covering a full range of 360 degrees. Battery:-Using 3.7V 1200 mah Li-ion rechargeable battery. 1 sunny day for 2W solar panel. Easy carrying handle to ensure comfortable and ergonomic access.